Please press on the links below for further information on the free Seminars About Dyslexia by Dyslexia Expert Susan Barton. People living with disabilities are an important part of every community! 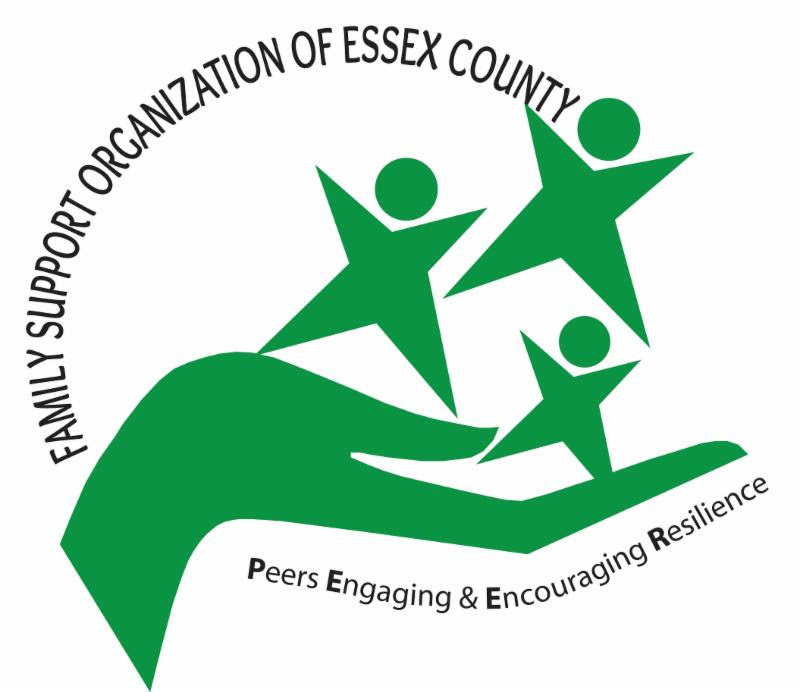 Please join us for a Community Forum collaboratively presented by Family Support Organization of Essex County and the Regional Family Support Planning Council. We invite you to join us at our upcoming Family and Community Forum as part of our collaborative effort to ensure that family voices are heard. People living with disabilities are an important part of every community. Your attendance and willingness to speak about your family’s challenges and listen to the stories of other families would be greatly appreciated. We have invited representatives from local, county and state government to hear your concerns. Our event will highlight the issues of Essex County families and self-advocates with disabilities that are served by youth and adult support and services systems. from 6-8 PM at the Bloomfield High School cafeteria, located at 160 Broad Street, Bloomfield. “Today’s speech language pathologists (SLPs) play many roles as they attempt to support the development of speech, language, communication, and literacy skills of America’s children. Their roles often include screening, assessing, advocating, and programming/designing augmentative communication equipment in addition to providing direct intervention with students and indirect roles of consulting, coaching, collaborating, and training educators and families. In some districts, SLPs also function as case managers, team leaders, and supervisors of SLP Assistants. In order to accommodate all of the roles necessary to provide the best services to children, SLPs are encouraged by the American Speech Language and Hearing Association to adopt a workload model approach to school services……to read more…PRESS HERE. Bloomfield Detective Sergeant G. Ricci and members of The Bloomfield Police Department Youth Aid Unit, presented a comprehensive plan at our November SEPAC Meeting that would enhance the Police Departments ability to find a lost youth or person with special needs and to do so more quickly too. The Department is reaching out to our Special Needs Community to urge parents and guardians of special needs children and adults to complete an Emergency Information Form and have the form on file with the Bloomfield Police Department. This program greatly speeds up Police Officers work because it gives them helpful information, including a description and photo of your special needs child ahead of time, If your child wanders off or is missing, this information can be accessed by the computers that are in our Officers patrol vehicles.